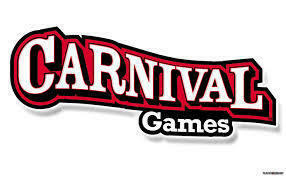 Package includes Pop a Shot Basketball, Skeeball, and Carnival Air Ball Game. This package also includes a generator to power the inflatable games. No worries about finding appropriate power outlets. Skill games are geared for all age children and even adults. Each game needs approx. a 15ft x 15ft area for set up.